If you’re a landlord, you may wonder what’s involved in a Gas Safety Inspection. 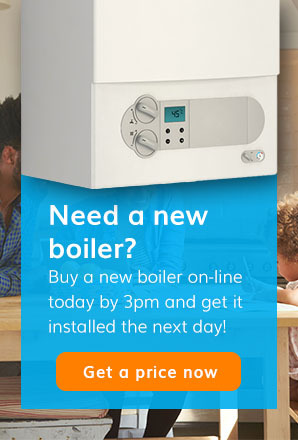 As a legal requirement for rented properties, it’s best to be in the know about the process so you can make sure you get the best possible experience and service from your engineer – remember, always use Gas Safe Registered engineers and NEVER attempt to perform checks yourself; it is illegal to do so if you are unqualified, even if you own the appliance itself! Make sure that an appropriate adult will be present. This should be somebody over the age of 18, this could be a carer, relative, friend, health or social care professional. Make sure that you have the appliance manufacturers’ instructions available. Where this information is not available the Inspector may only be able to inspect the appliance visually to check that relevant industry standards have been complied with but they may not be able to perform any operational checks or tests. 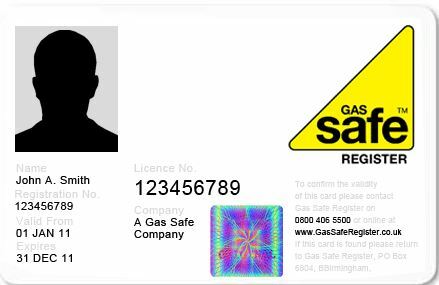 This is to ensure that your engineer is who they say they are, as well as confirming that they are Gas Safe Registered and therefore legally allowed to perform checks. More than a million households are at risk because of illegal gas fitters, so it’s an important step! A check for damage on or around the gas appliance(s) and/or pipework and will make you aware of any apparent problems before they start the inspection. A series of visual and/or operational checks and tests on your gas appliances and/or pipework that you have requested for inspection, to check compliance with the Gas Safety (Installation and Use) Regulations and other standards in force at the time of installation. Our Inspector can only inspect gas safety and Building Regulation issues where relevant to the gas/heating appliance/pipework requirements. Our Inspector will not inspect parts of your installation that are not accessible or may result in damage to your property if accessed or that pose an unacceptable assessed risk. Examples being; on a roof, in a loft without suitable access or pipework concealed in walls or under floors. 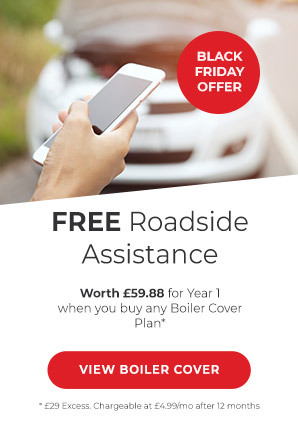 We may also highlight for you issues that are not gas safety related and therefore outside of our remit and beyond our authority but which we believe you should be made aware of e.g. obvious electrical safety concerns. 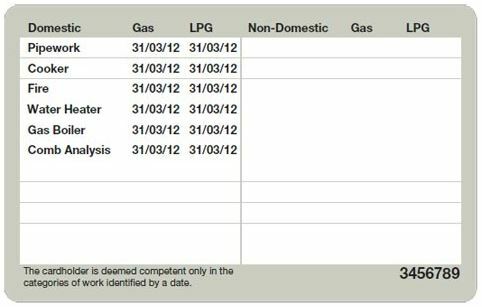 Take the hassle out of getting your Gas Safety / CP12 Certificate with our annual service. A friendly and qualified Gas Safe Registered engineer can issue you with your certificate, as well as checking your appliances and providing you with valuable information regarding gas safety.